It seems to be the cheaper, the better, when it comes to buying a new Volvo XC60 SUV. Good: handsome looks, comfort, quality, safety. Not so good: surprisingly small in the back, not a drivers' machine. There has rarely been a more apposite application of the phrase 'less is more.' A couple of weeks ago, I test drove a highly-specced new-shape Volvo XC60 in R-Design trim with the range-topping 230hp D5 diesel engine. It cost more than €70,000, which, and I don't know about you, is a lot of money by my standards. It looked great, in icy-white paint, with big alloy wheels and low profile tyres setting off those glowering headlights. Inside, thanks to the R-Design pack, the cabin was all heavily-bolstered sports seats and swathes of Alcantara fake suede. Almost every options box had been ticked. I hated it. The problem was that here was a car that was plainly in the wrong specification. Doubtless it looked equally good parked at the kerb or in a showroom, but when you actually drove it, it was all over the shop. The suspension, thanks to stiffer springs and those massive wheels, shook and shivered over every single bump in the road, while the high-geared, over-assisted steering made a poor match with those sticky front tyres. You turned into a corner at what you felt was a reasonable angle, but the car just reacted too aggressively, pouncing towards an early apex when all you were trying to do was slouch along. And those R-Design seats are just too tight. Not nice. How pleasant it is, then, to report that by spending less money, you can actually get a much, much nicer XC60. Shave €10k off the price of that R-Design version, and you could have this Momentum-spec model sitting on your driveway. Its price has been inflated a touch by some options (a Winter Pack, the head-up display, the 'Intellisafe' Pack and a whopping €1,050 for the 'Pine Grey' paint finish), but it's far from unreasonably pricey. And thanks to it not trying oh-so-hard to be a sporty rival to the BMW X3, it's a far, far better car than that R-Design D5 is. Our Momentum model was using the D4 2.0-litre diesel engine. Well, all of Volvo's engines are 2.0-litre in capacity these days, so the difference is just in the tuning and the size of the turbo, but the D4 is a sweeter unit by far to drive than the too-gruff D5. And to be honest, you really don't miss that extra 40hp, because it's the 400Nm of torque that you actually drive on. The D4 engine isn't quite as sweetly refined as Audi's rival 2.0-litre TDI 190, but it's impressively quiet at a cruise (although I did find a touch more wind and road noise was present than I'd have ideally liked). In spite of spending less, our test car still came with all the bits you need - that big 10-inch touchscreen remains the most successful effort yet to ban the button from vehicular cabins, while the plainer, simpler (but still leather-wrapped and heated) seats were so much more comfortable than the tighter chairs of the R-Design. There's not quite as much space in the back as you'd like, though, with knee room being less than entirely generous, and the boot, at a capacity of 505 litres with the seats up and 1,432 litres with them down, is positively small. Proof once again that the smarter Volvo money would be directed to a V90 estate, but I imagine that's advice few Irish buyers will follow. To drive, the XC60 is entirely unremarkable and that, in this case, is a good thing. Banished and gone are the jiggles and fidgets of that R-Design version, an in their stead comes a calm, well-damped, relatively softly-sprung ride quality. The light steering feels far more at home here, and if there's little-to-no entertainment to be had from flinging the XC60 down a curving road, then at least it feels reassuringly sure-footed when doing so. It's a relaxing, calming car on a long journey, with much of that calmness coming from the helpful assistance of the Pilot Assist on the motorway (which keeps you in lane and stops you running up the back of the car in front) and the knowledge that everything from the active steering (which can take over to swerve you away from an oncoming collision) to the hefty steel-and-alloy safety cell is there to keep you safe should the very worst occur. No it doesn't have the pin-sharp reactions of a Jaguar F-Pace, nor quite the cabin quality of the Mercedes GLC or Audi Q5, and definitely not the ultimate comfort of the new Range Rover Velar, but the XC60 is still a very satisfying, pleasing vehicle to drive, and I daresay to own. Just make sure it's in the right spec when you drive it off the forecourt. 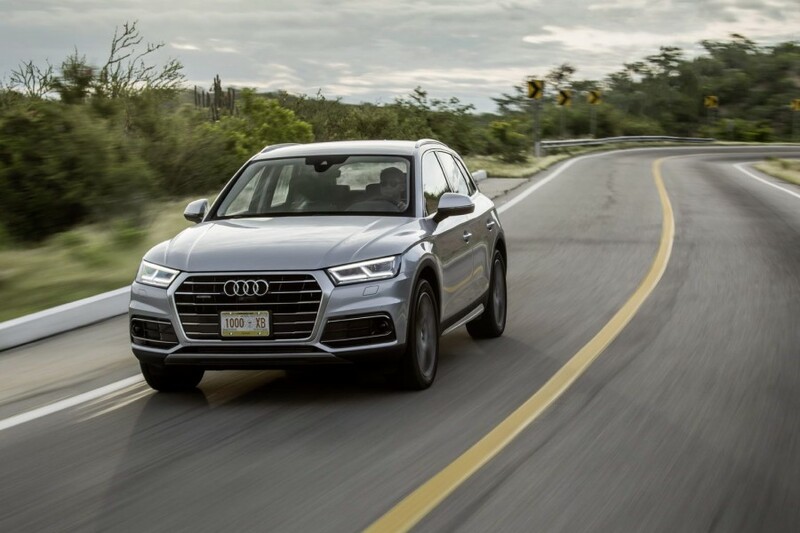 Audi Q5 vs. Volvo XC60 D4: lacking in character, but the cabin is lovely and the chassis decent. 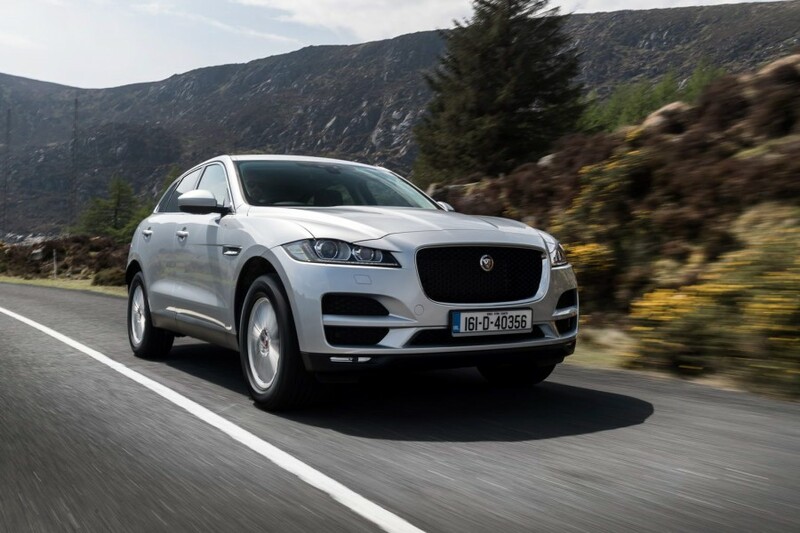 Jaguar F-Pace vs. Volvo XC60 D4: interior too cheap-feeling, but cracking to drive, if rather firmly sprung. 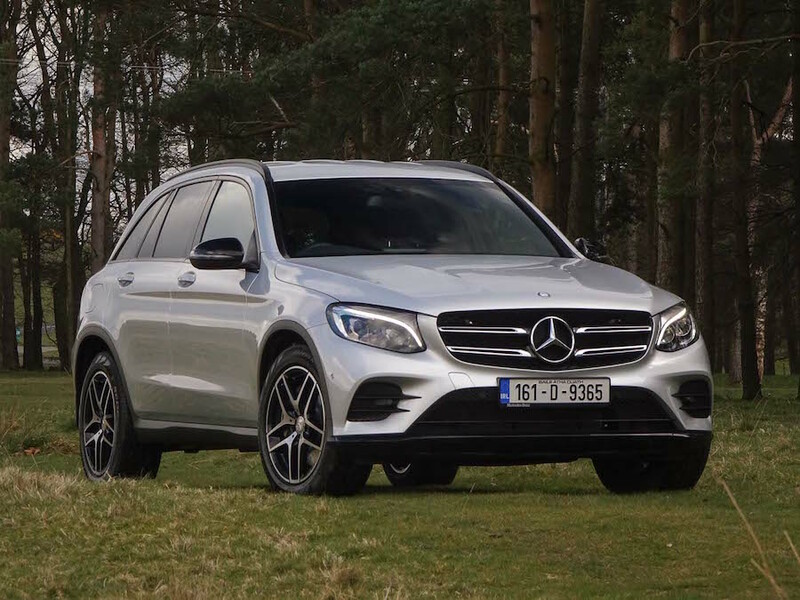 Mercedes-Benz GLC vs. Volvo XC60 D4: currently the class reference point. Classy, good to drive, and just needs a smoother diesel engine option.